Are you a gamer looking for a reliable program that can assist you in capturing your screen while playing your game? Then, you are on the right article. In fact, there are several screen recorders online that can help you capture your display activities. However, most of them record in poor quality or you might experience some delay in the recording process. 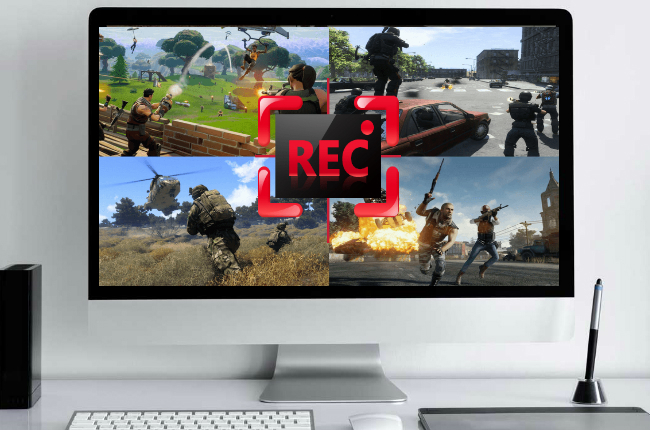 To assist you, we conducted research and listed the best game recording software. So, what are you waiting for? Scroll down and check the list. The first on our list is ApowerREC. This is a simple yet powerful cross-platform screen recorder. 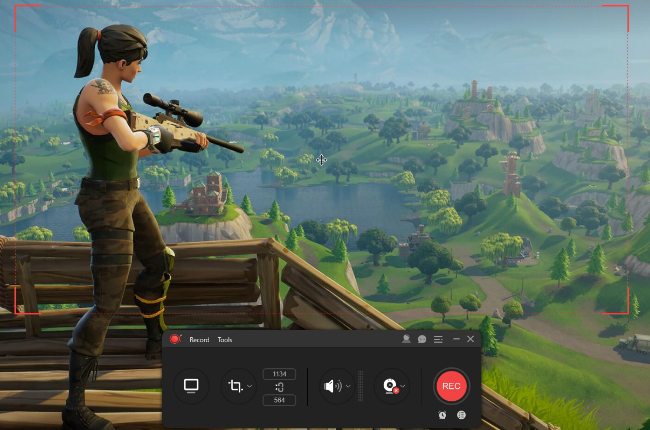 This program can capture your screen with audio coming from your system, microphone, and webcam, so you can make an interesting video demo or a live screencasting. Moreover, it has several unique features that allow you to record with ease such as “Follow Recording” and “Schedule Recording”. With the “Follow Recording” feature, you can assign an application to be followed then automatically records it when opened. The “Schedule Recording” allows you to capture your screen automatically with the preset time. 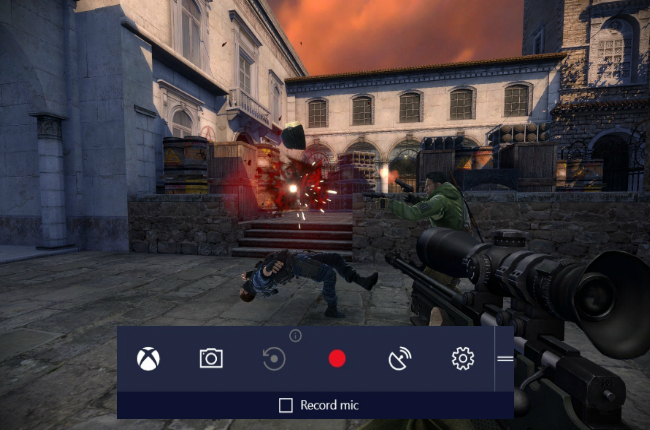 Not only that, the mentioned PC game recording software provides a comprehensive interface that makes the capturing process a lot easier, so even first time users can easily produce their desirable outcome. 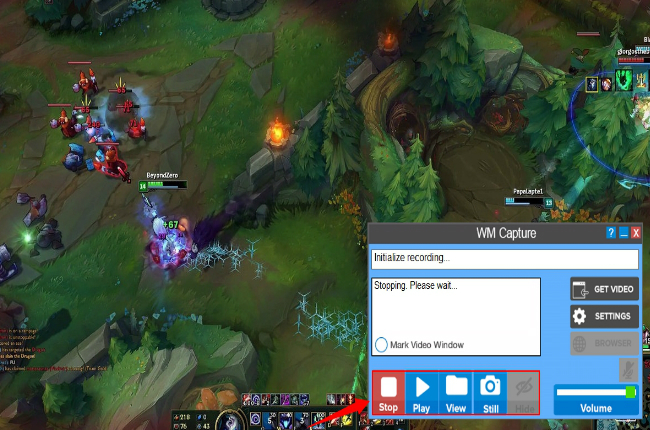 For Windows users, please note it doesn’t work well in recording your gameplay in full screen mode when you use a Windows 7 computer. But, it works fine in Windows 8 and 10. If you are an NVidia GeForce users, you can install ShadowPlay to capture the unforgettable moments of your game. 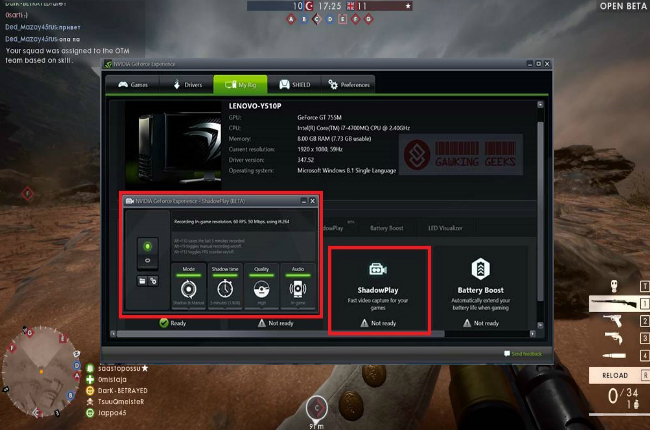 ShadowPlay is an add-on app for GeForce with the power to record and create livestreams with your friends. In addition, this program records in high quality as it can capture up to 60 frames per second in 4k resolution. So, with that being said, you can record high frame rate games, like PUBG, Inquisition, or Need for Speed, without lag or delays using it. The next solution is OBS. This program is available on both Windows and Mac. 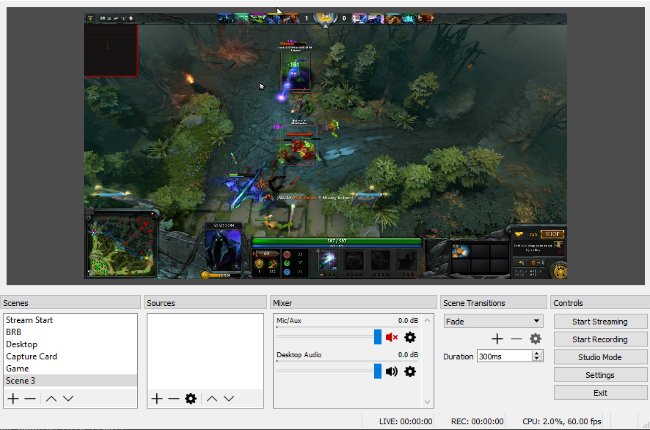 OBS is widely known as a free game recorder for professionals. It is really powerful and reliable; however, it is difficult to use since it is filled with complex menus. What’s good about OBS is its ability to record multiple window at a time with a webcam. Plus, this game recorder for PC comes with high-level tools to enhance your output. 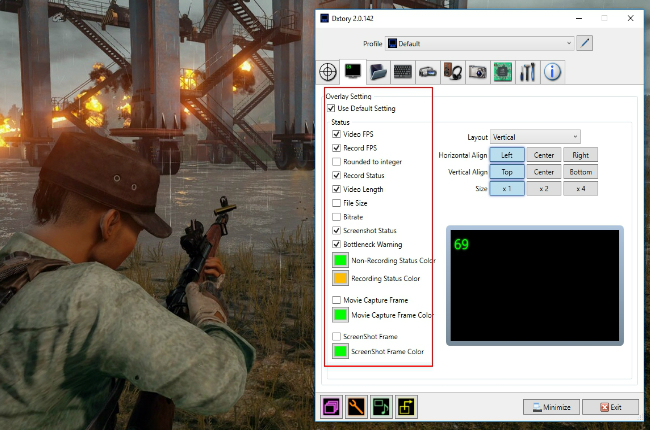 Another game screen recorder you can use is Dxtory. This program is a stable game recording software that can capture audio from multiple sources. Aside from that, it can also handle third-party video codecs effortlessly. Dxtory is free to use, but it adds a watermark on your output. You may need to purchase its full version if you want to record without limitations and watermark. Looking for a gameplay screen recorder with superb quality? Then, Action! might be the program you are searching for. It optimizes your GPU usage to ensure a smooth and lag free recording experience. In addition, it saves your output in AVI format, so it is smaller in size. Among the best video game recording software on this list, Action! is one of the few programs that can capture up to 120 frame rates per second. Fraps is one of the oldest screen recorders. It was released in 1999 and continues providing excellent service for its users. It comes with an obsolete but responsive interface. Despite being old, its video quality output remains outstanding. Fraps is a trustworthy desktop recorder. However, you may need to purchase its full version to record without time limit since its free version can only capture up to 30 seconds. Do you want to create video tutorials for your game? Then, why don’t you try Bandicam? This program is capable of recording with audio and webcam, so you can create an excellent live streamed video. Aside from that, using the mentioned app, you can record your screen more than 24 hours without stop. Furthermore, it has the ability to upload your video on YouTube right away. Unfortunately, it is only available in Windows for now. 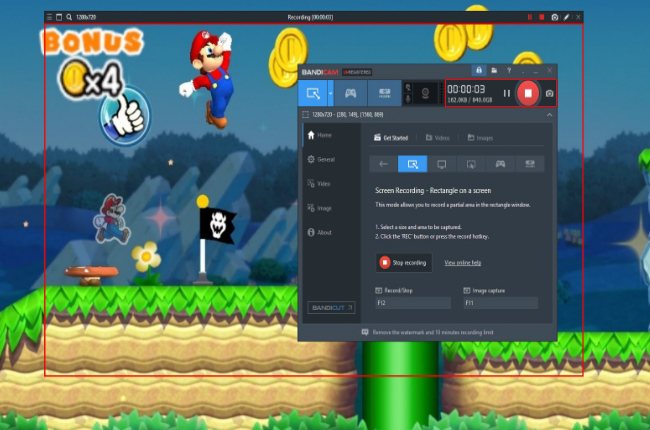 PLAYS.TV is a professional screen recorder used by many pro gamers. With the help of it, you can capture and review your gameplay once you have died or after your match. This program can be very useful especially in games like League of Legends, Dota, Fortnite, Counter-Strike: Global Offensive, PUBG, and Overwatch. What’s more, you can slow down your captured footage for better reviewing experience. 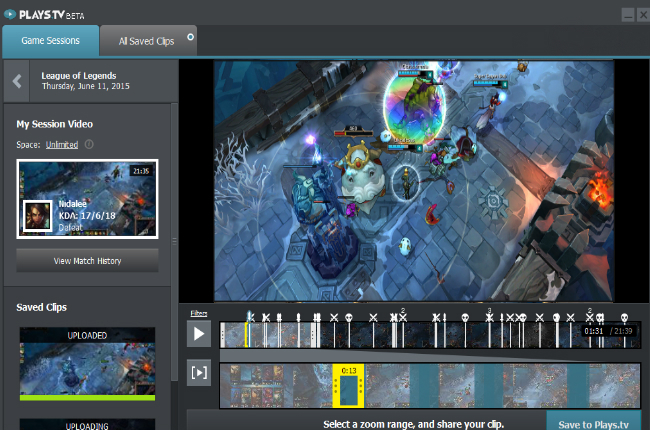 It is absolutely one of the best gameplay recording software so don’t hesitate to try it. Game Bar is a built-in program in Windows 10. It has the ability to capture screenshots, record screen and broadcast video games. Aside from that, it comes with a well-designed interface and fully configurable settings. You can also activate its feature called “Game Mode” which will make your experience faster and smoother. Additionally, your outputs are automatically saved on its interface where they are properly sorted out. The only downside of this program is it doesn’t support hardware-accelerated code, like NVidia and Intel QSV. The last program on this list is WM Capture. This program is capable of recording what’s happening on your computer screen in real-time. 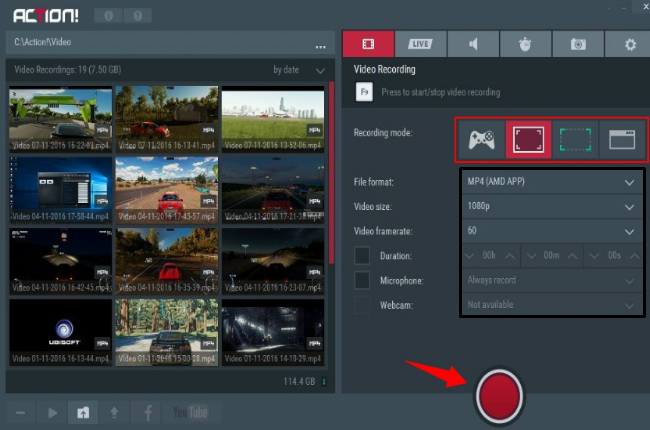 WM Capture offers a unique feature, called “Background Mode”, which allows the users to capture videos from the screen background. 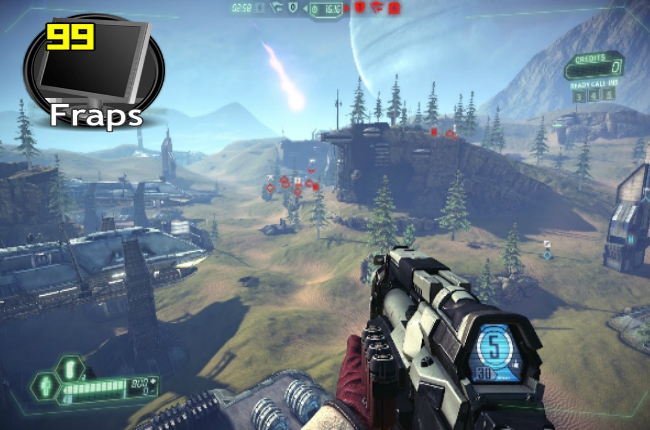 It is also designed to capture games in high quality in full screen or region mode. Recording games is very helpful when sharing our game experience with our friends. Meanwhile the programs above are the best game screen recorders available. You can use this article as a reference in choosing the program that will suit your taste.